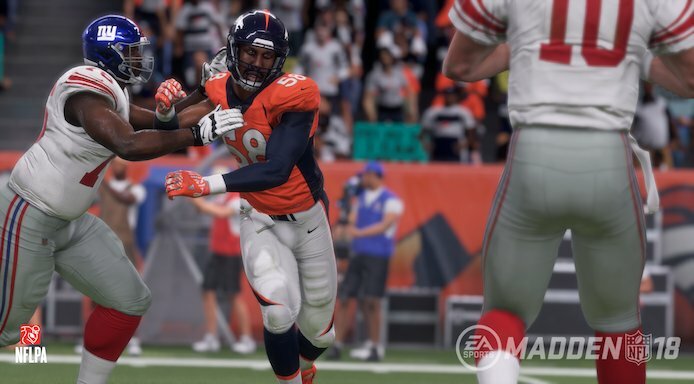 Madden NFL 18 is the current football simulation game collection developed by the EA Sports. Now Madden 18 update 1.05 is available for download on PlayStation 4 and Xbox One to fix a few issues. The latest patch comes with minor fixes and improvements. This fixes issues where the Franchise mode was crashing due to lag, and reverts some tuning that was introduced regarding dropped passes. Plus, the patch has fixed a crash some users were experiencing in Franchise when navigating menus very quickly. Check out the patch notes below.